When I wake up in the morning, the first thing I do is grab my phone off my bedside table and open Instagram. Like 800 million other active Instagram users, I love scrolling through my feed and seeing all the photos my friends, family, complete strangers, celebrities, influencers and even companies I follow have posted overnight. I also have one of the 8+ million business profiles that take advantage of the fact that 80% of Instagram users follow at least one brand on the platform. My Instagram marketing strategy is one of the most crucial aspects of my social media marketing. Instagram’s visual, creative focus allows me and other business owners to communicate with their audience in a more authentic, engaging way. But it does take a bit of work to get your head around this in-the-moment platform, which can feel a little intimidating at first. From hashtags to curating grids and managing real-time community engagement, it’s hard to know where to begin. This guide to creating an Instagram marketing strategy will help get you started. 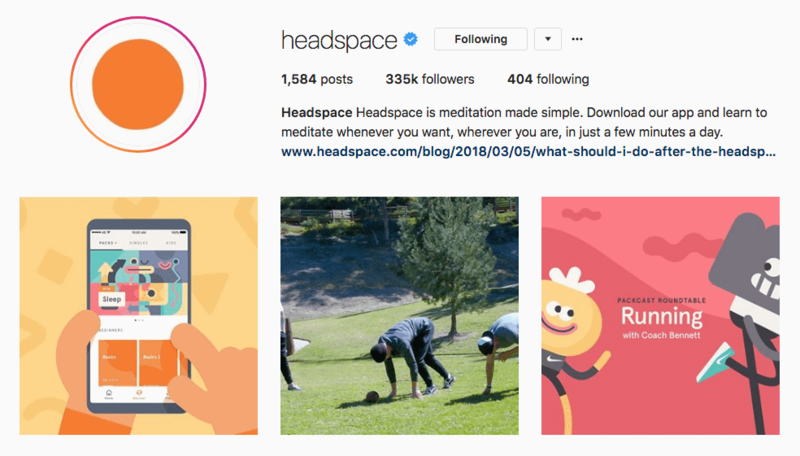 Why do you want your brand to accomplish on Instagram? What is it that you want to achieve? These are two very pertinent questions you need to ask yourself when setting up an Instagram business account. Because, unlike other social platforms, Instagram is not the place to simply share links to your website content. First of all, you can’t even have links in your Instagram posts – you can only have them in your bio. And second of all, people are on Instagram for the visuals – the beautiful photography, funny memes, and cool videos. While you might be thinking, “Yes, I want all of that”, it’s best to focus your Instagram marketing strategy on two or three of these objectives. It’s best to set clear and achievable objectives rather than spread yourself too thin. Here are two more questions to consider: what type of content do you want to share? Who is your target audience? The type of content you post will form the foundation of your Instagram marketing strategy. And your target audience will influence what kind of content you share. Sharing product photos is a common and effective Instagram marketing strategy often employed by retailers and clothing brands. It’s a simple way to showcase what you sell, build hype ahead of a project launch, and drive sales through awareness and traffic. What do you do when you have a company that doesn’t sell something tangible? Well, you sell an idea. In this case, you sell the “culture” around your brand, or at least the culture you want people to associate with your brand. While this strategy won’t necessarily drum up sales, it can build brand awareness. If your business has a loyal and engaged following, you could share content that has been created by your followers. This isn’t the best strategy for businesses that are new to Instagram, but it is one to aspire to. 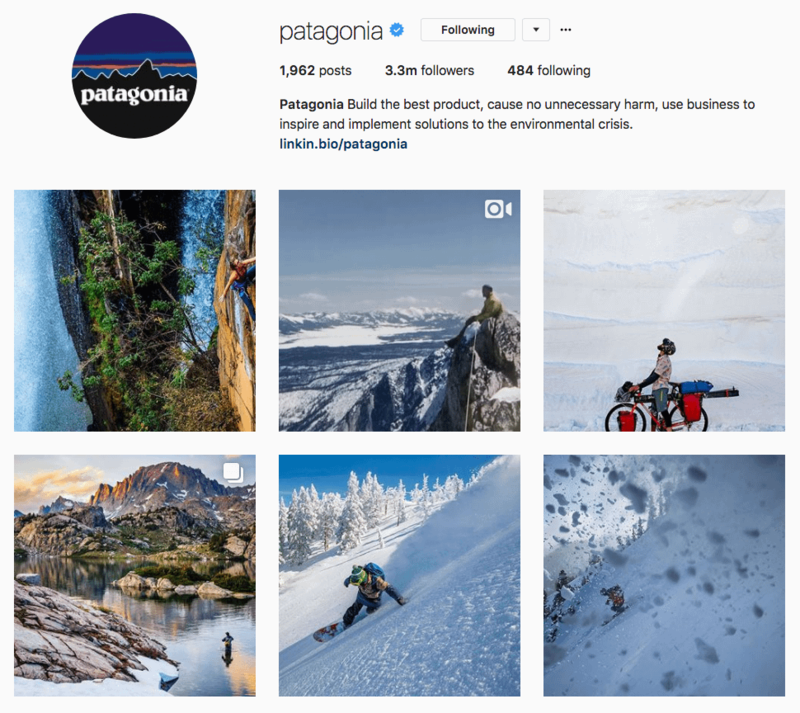 Check out how Patagonia uses UGC, and at the same time pushes its pro-environment agenda and showcases its clothing in the harsh environments they’re designed for. Once you’ve set the overall direction of your Instagram marketing strategy, the next step is defining the look and feel of your account as well as working out how frequently you want to post and establishing a posting schedule. 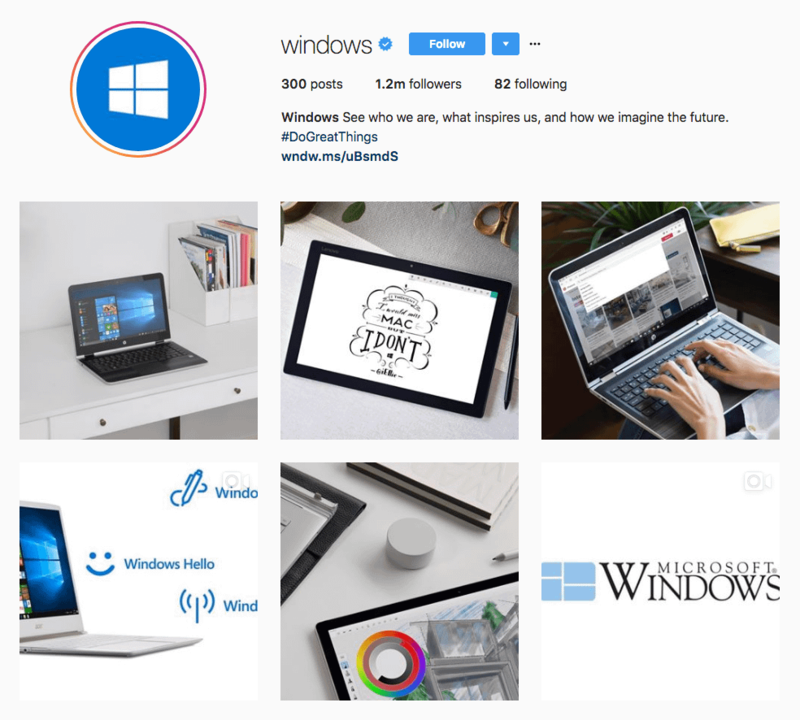 While Instagram might appear fun and spontaneous on the surface, the best business accounts are strategic when it comes to content creation. They have a consistent voice and brand aesthetic. 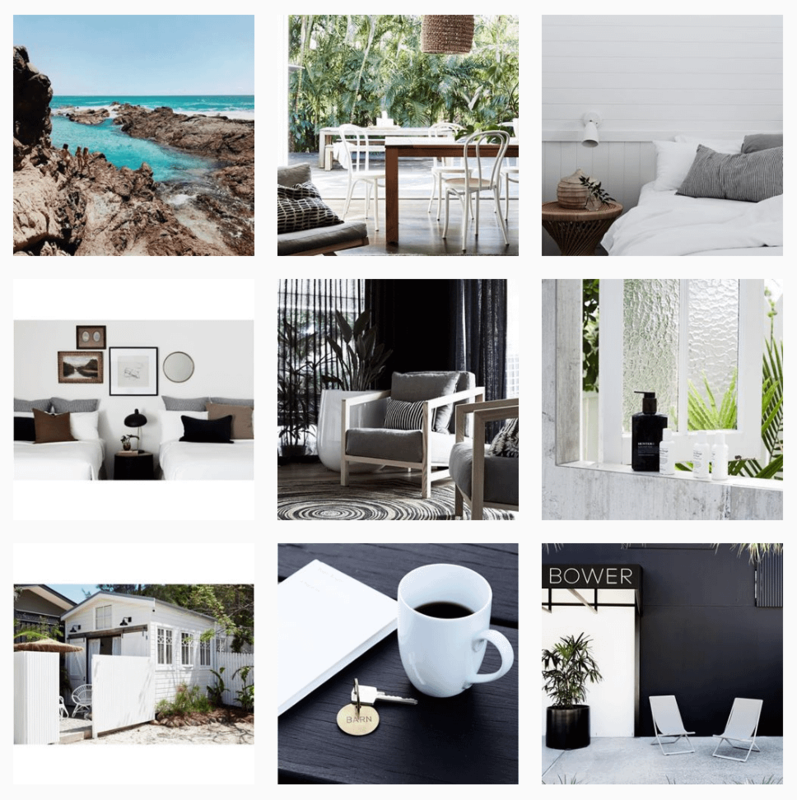 Ultimately, the decisions you make around your visual style and tone and brand voice will form the basis of your brand’s Instagram style guide. Having a style guide that provides guidelines for posting will ensure you’re able to maintain a cohesive and recognizable brand experience, no matter who in your business is managing your account. How would you describe your brand’s “look”? Think about your logo, the kinds of images featured on your website, and other branding material. Does your brand have a color palette? Always share high quality images – what you post to your account and how it is perceived by your followers will reflect on the quality of your brand. Where possible, it’s best to use a DSLR camera for photos with natural lighting. However, the latest smartphones also have great cameras that can help you get awesome shots. Using an app like VSCO, Enlight or Snapseed can help you edit photos so they look clean and professional. But only apply light edits to your photos – the best edits are those that enhance the image’s best features and are barely noticeable. While there are 40 different filters to choose from on Instagram, 60% of the top brands on Instagram use the same filter for all their posts. 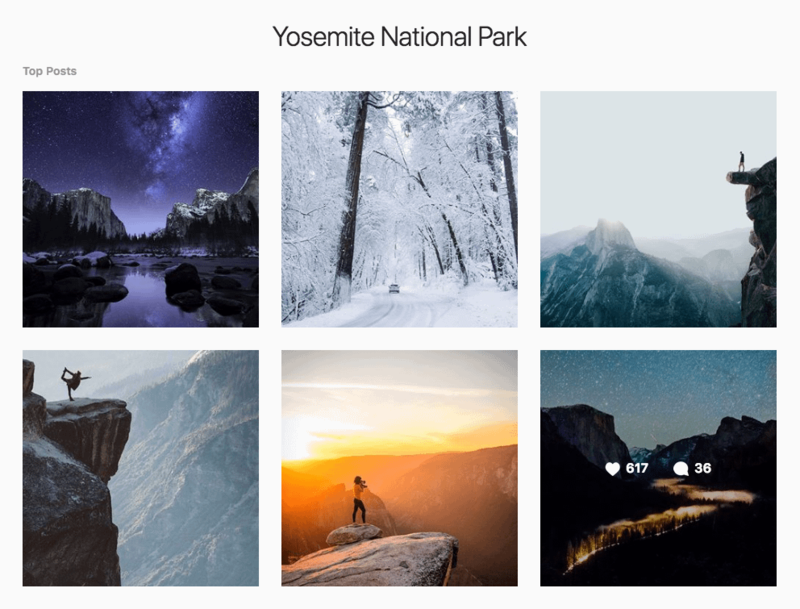 Using the same filter, and posting images that follow a consistent aesthetic can help you establish a visual style that will become familiar to your followers. 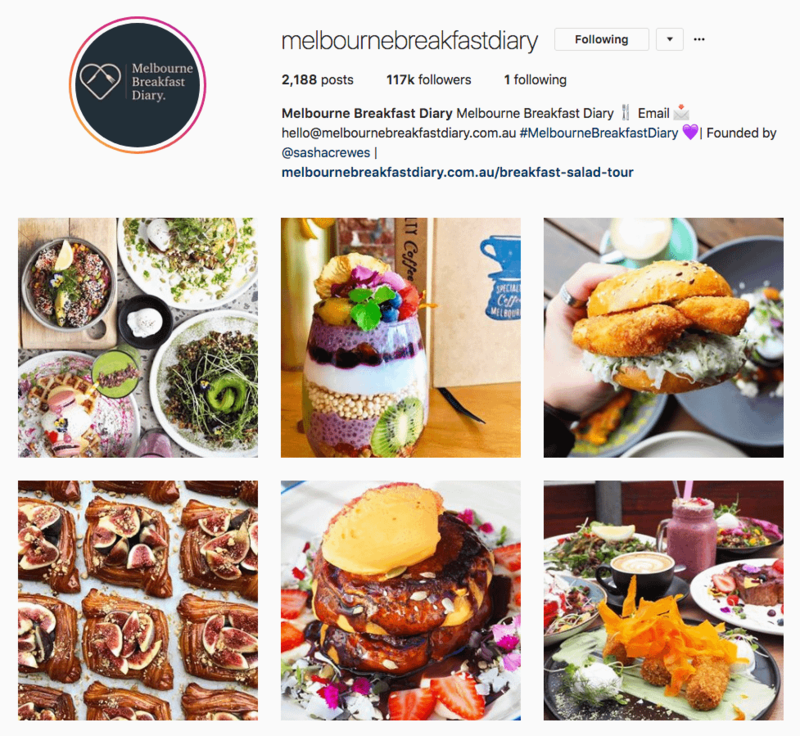 For example, Melbourne Breakfast Diary, a blog that shares the best places to go for brunch in Melbourne, is a great example of a clear visual style and composition. Its posts often feature bright, delicious-looking food, with photos usually taken from above. It’s hard to miss MBD’s photos when you’re scrolling through your feed. Likewise, The Bower Byron Bay, a boutique beach-side hotel, has a carefully considered aesthetic, but one that is softer and muted, matching the brand’s signature “modern” look and feel. 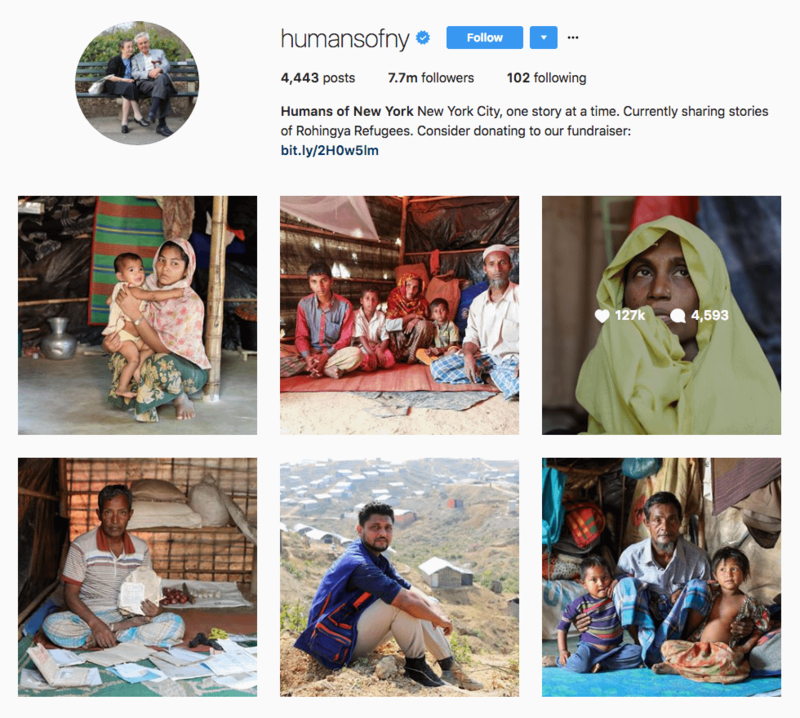 Instagram is a visual medium for storytelling, but captions allow you to put words to your images and add further context and meaning to your stories. 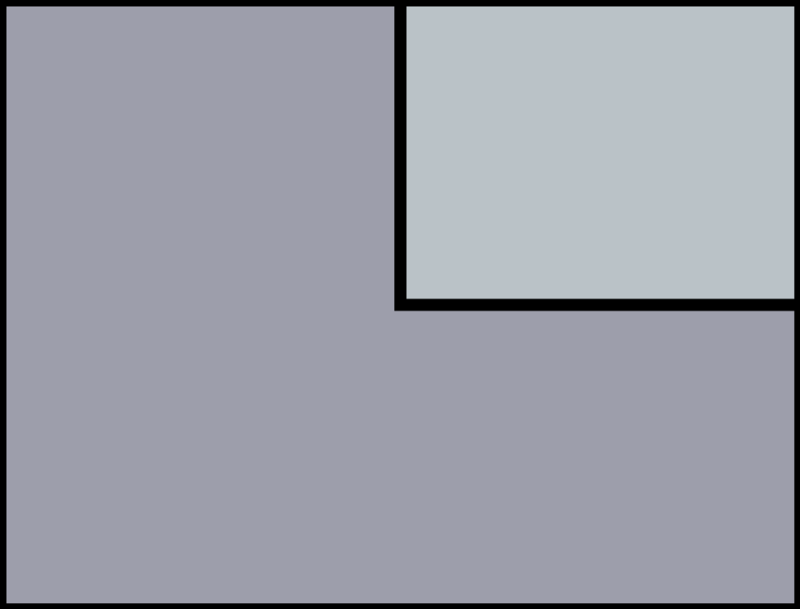 Captions are limited to 2,200 characters and are truncated after three lines of text. This gives you a lot of room to get creative with your writing, and while some businesses do take advantage of this, others don’t post a caption at all. According to CoSchedule, captions perform best at 241 characters. Try to include the most important information you want to convey in the first three lines. When writing a caption, it’s important to consider your brand’s tone and voice. Does your brand have a particular writing style? Is it serious or silly? Do you use emojis? Videos are another great way to promote your brand on Instagram. You can upload videos up to 60 seconds in length. When deciding on whether to use video, keep in mind your target audience and the engagement you want, but also what resources you have. If you don’t have the time or equipment for high quality videos (though, again, the latest smartphones have great video capabilities), then you may want to stick with only using video for special promotions. Underneath that cold hard shell is something sweet… when it comes to Pint Slices, at least. Check out the new flavors at the link in our bio! Trying out #hyperlapse from @Instagram with @jimmyfallon – so fun!! Like Snapchat, Instagram Stories let you post ephemeral videos and slideshows that disappear after 24 hours. Some 300 million users watch Instagram Stories every day, giving brands another way to push their creative content. The Stories tool is meant to supplement the more permanent images that live on a brand’s account. While feeds are usually filled with beautifully curated photos, images and Stories don’t necessarily need to complement each other aesthetically. Often, companies use Stories to share a behind the scenes look at an upcoming campaign or playful shenanigans happening at head office. This allows them to establish authenticity with their followers. As long as you stay true to your brand, followers are smart enough to understand that you are sharing something that is “real” and happening right now. Do your followers tag you in their images? Curating content – especially high quality images that capture your brand’s visual style – that your followers create can help you build a vibrant and engaged community on Instagram. Reposting user-generated content can also encourage your followers to share the creative ways they use or interact with your products, services or company. Reposting images not only makes your followers feel good, it shows that you care about them. When you do repost UGC, also ask for permission and @mention the original poster in the caption. Apps like Repost can help you quickly report content. GoPro almost exclusively posts UGC created by customers. What’s great about this is it shows off their products in the environments they were designed for, and at the same time inspires people to go buy their own GoPro camera and have their own adventures. Once you’ve defined your content strategy, you need to determine your content schedule. Since Instagram no longer displays posts chronologically and rewards engagement, it’s important to take into account when your users are most active. This will ensure your posts are more likely to appear at the top of your followers’ feeds. There is far less data available on Instagram posting frequency in comparison to other platforms like Facebook and Twitter. 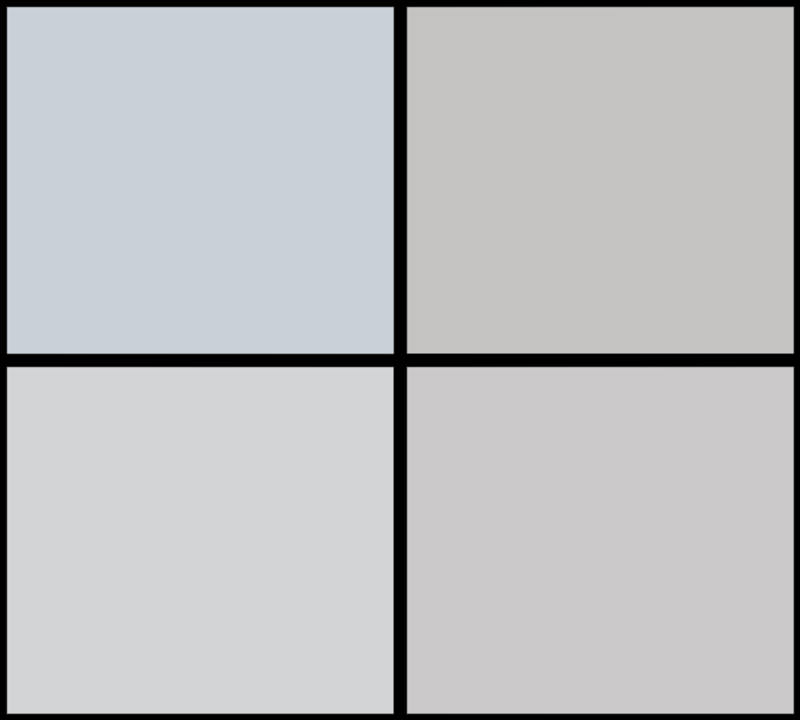 CoSchedule recommends one to two times per day. But a Union Metrics whitepaper with data taken from 55 top-performing brands on Instagram found that, on average, they posted 1.5 times per day. Interestingly, the whitepaper also found no correlation between increased frequency and lower engagement. So brands that posted more than twice per day didn’t see any negative results. If you have enough content to post daily, this is a good place to start. But if you’ve only got enough content in a month for 4 posts, space them out so you’re posting once a week – you don’t want to post every day and then run out of content. Also, don’t post all of your images at once. No one like to see their feed clogged up with images from one company. Revive Social’s research into the best times to post on social media recommends around 7pm for Instagram. Once you’ve worked out your posting frequency, one of the best ways to ensure you stick to a consistent content schedule is to create a content calendar that tracks the posts your want to share and when. There are lots of great tools to help you do this, including Later, Sprout Social, Buffer and Hootsuite. 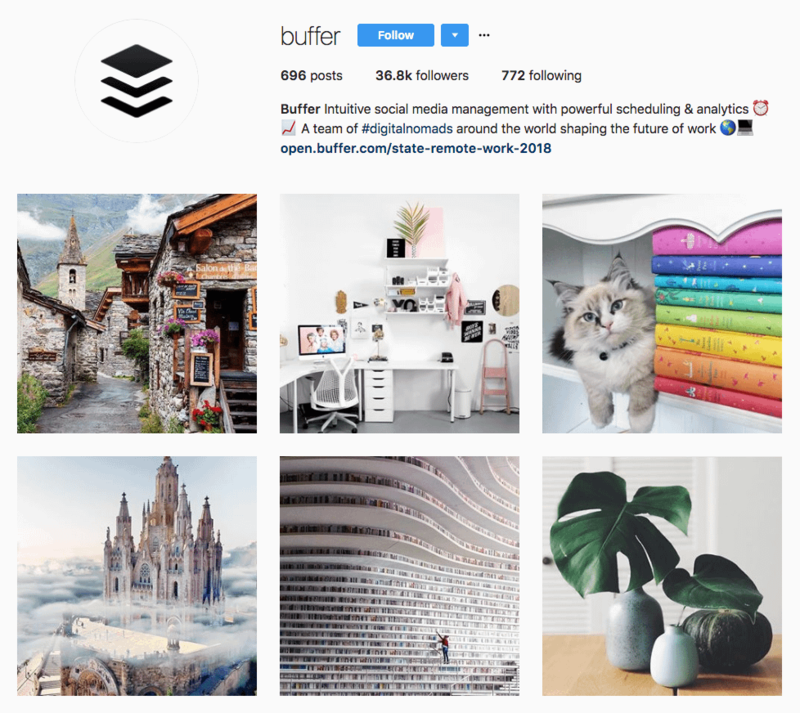 Instagram only recently introduced Instagram scheduling for business profiles. Previously, social media tools only let you put together an Instagram post and “schedule” it, which meant you’d get a push notification reminding you to manually post the image. The feature is limited to business profiles for now, but Instagram says the update will make its way to regular profiles by early 2019. Hashtags allow users to discover new content and accounts to follow. They are clickable and searchable, so if you can determine the best ones to use for your niche or industry and add them to your posts, your content will be easier to find. This is a great tactic that can help you expand your reach and increase engagement. Instagram has a limit of 30 hashtags, but there’s no reason why you should use that many. Track Maven research has found that posts with around 11 hashtags tend to get more engagement. What works for your brand will take a bit of experimenting. It’s best to do your research and see which hashtags people are using in your niche and which ones are most active, as well as tracking the engagement of your posts. Tools like Hastagify can help with hashtag discovery, while Sprout Social can help you measure and benchmark hashtags or keywords. 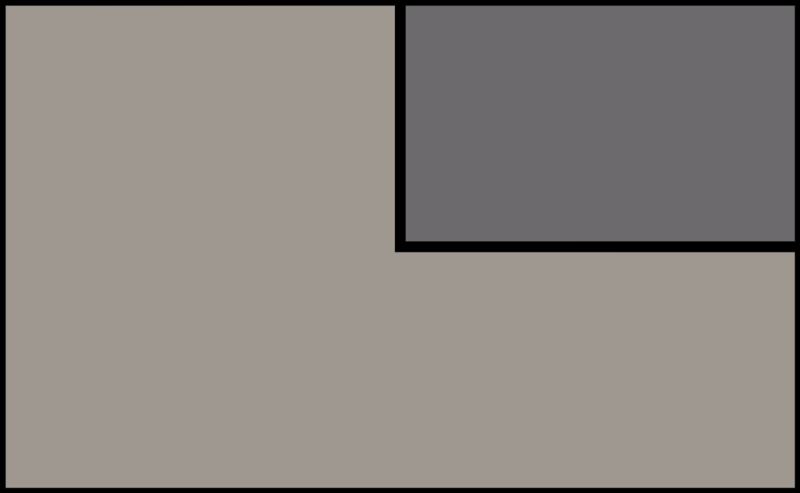 Don’t forget to geo-tag locations for your posts. Adding locations to your images and videos allows users to discover your content when they click on a tagged location, providing another way to increase engagement. In fact, Simply Measured Research has found posts tagged with a location receive 79% higher engagement, making this an essential part of any successful Instagram marketing strategy. You’ve got just 150 characters to sell your brand in your bio, so make the most of it. Focus on what’s most important to your business. Consider coming up with a tagline or using a branded hashtag. You can include only one link in your bio. Since you can’t include links in posts, companies that want to drive traffic to their website will often write “link in profile” in their captions, and update the link in their bio accordingly. Instagram is a hugely social and generally friendly platform that enables brand’s to engage in a more authentic and down-to-earth way with followers. 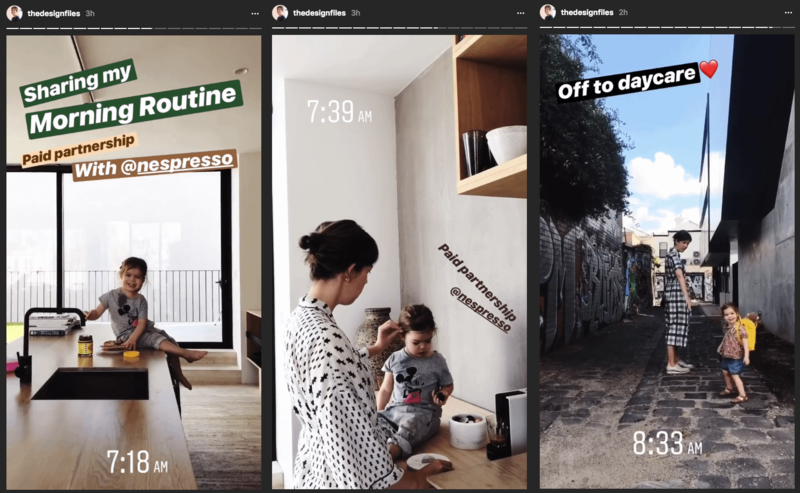 The fact Instagram has taken so long to add post scheduling to its platforms speak volumes – they want brands to engage with users in real-time in a more genuine way. So keep this in mind when managing your engagement. Don’t be afraid to converse with your followers, like their comments and have some fun. 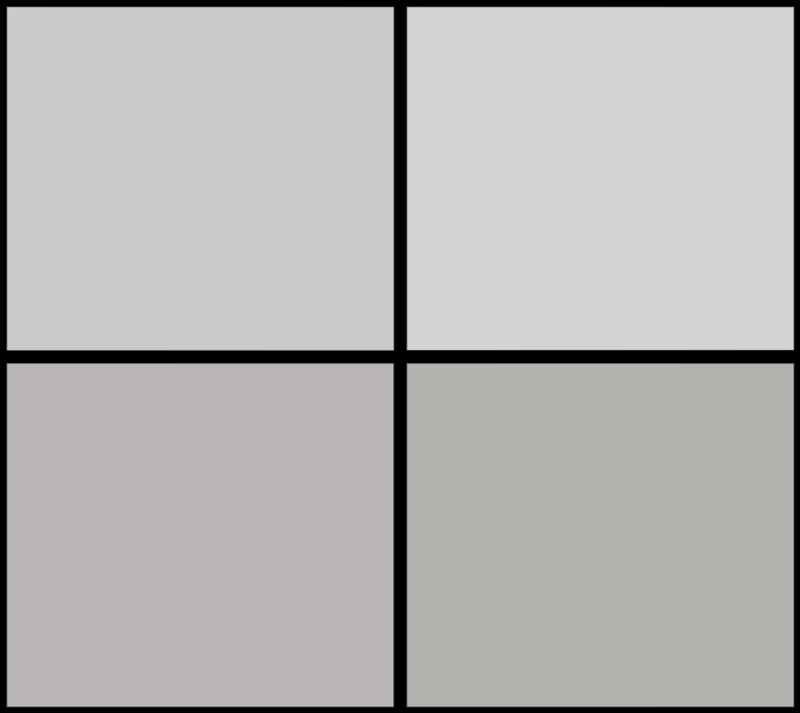 A Georgia Tech study found that images with faces are 38% more likely to get likes than photos with no faces. They’re also 32 percent more likely to attract comments. Many brands work with social media influencers, whose established credibility and authenticity can help businesses expand their reach. Word of mouth has always been the best form of advertising, and this is why collaborating with social media influencers works so well: people trust their opinions. 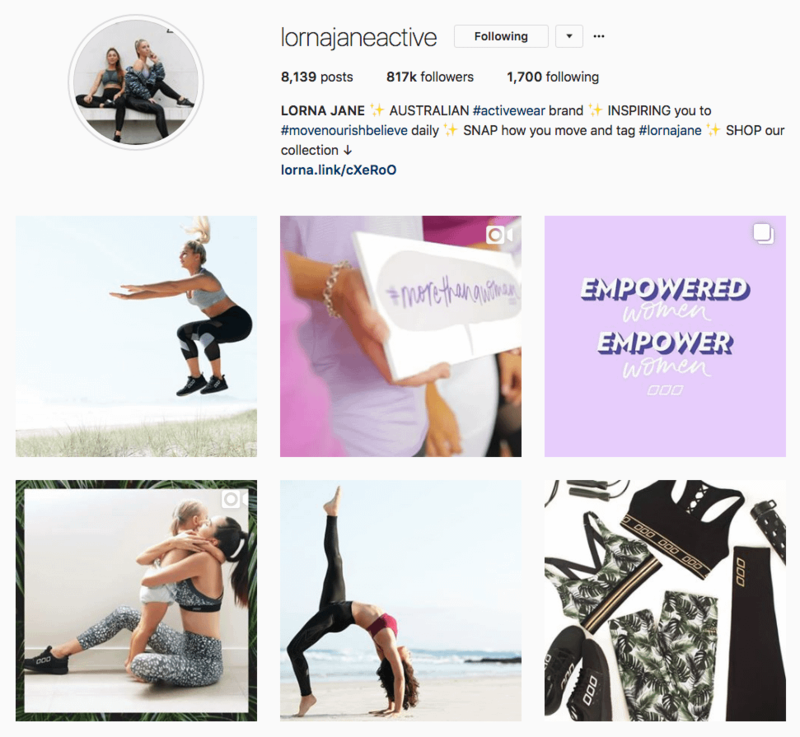 If you have some wiggle room in your marketing budget, influencer campaigns can become an integral part of your Instagram marketing strategy. Learn more in Revive Social’s guide to social media influencers. Instagram is a visual and creative medium that enables you to engage with followers in spontaneous and authentic way. But making it work for you will involve some planning, a well-thought out content strategy, and publishing calendar. Don’t forget to track your analytics. Instagram does have built-in analytics for business accounts. Tools I’ve already mentioned – Later, Sprout Social, Buffer and Hootsuite – can also help you track likes, comments, reach, engagement and follower growth. This can help you adjust your Instagram marketing strategy for better results. Thank you for citing Union Metrics’ research in this piece! Our research found that consistency was more important from brands than frequency; those who posted on a consistent schedule tended to retain followers vs. those that posted more often during a campaign then dropped off from posting once the campaign ended. We did conduct that research before the algorithm changes took place, however, so readers should keep that in mind. The best way to find what works for your particular audience is to experiment a little, measure the results, then rinse and repeat. Great Post! It’s a very useful article to Instagram marketing tips for small business.